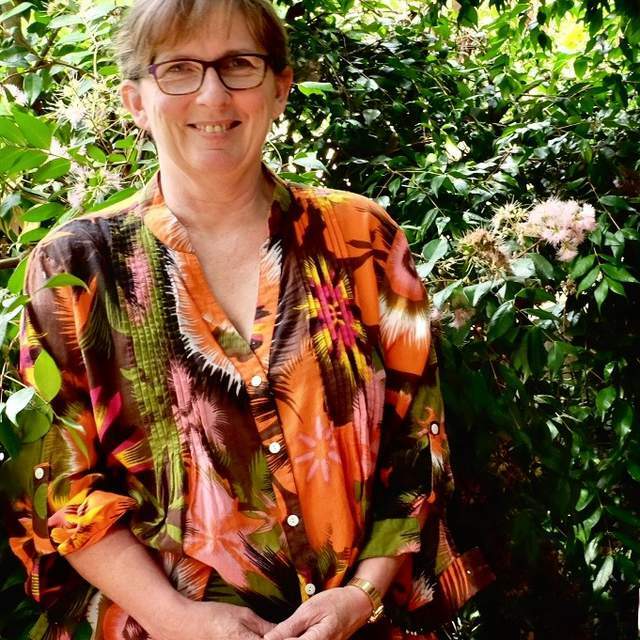 Brigid Rooney teaches Australian literature at the University of Sydney. She is the author of Literary Activists: Writer-Intellectuals and Australian Public Life (UQP 2009) and has published numerous scholarly essays on the fiction of Christina Stead and the works of other twentieth century and contemporary Australian writers. Uses Pierre Bourdieu’s theories to explore unresolved contradictions in Christina Stead concerning her feminism, politics and reputation.